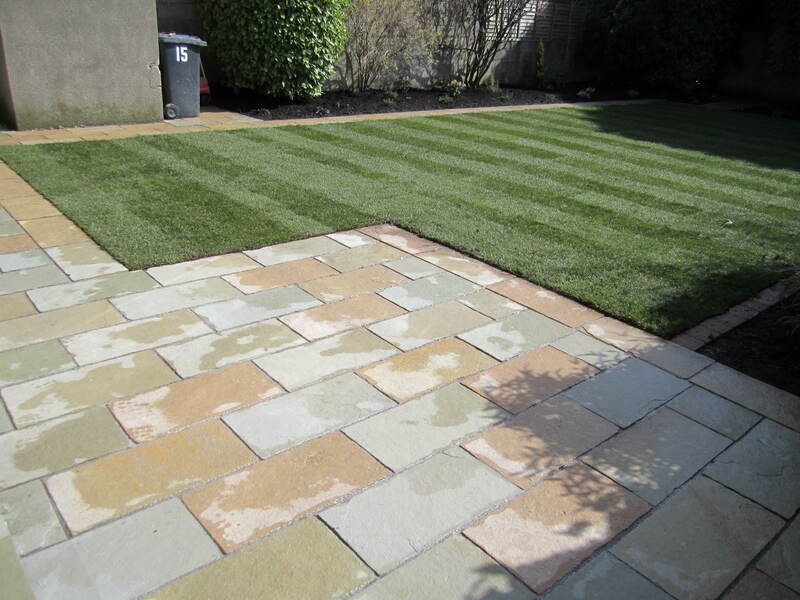 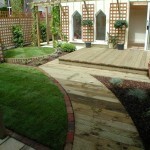 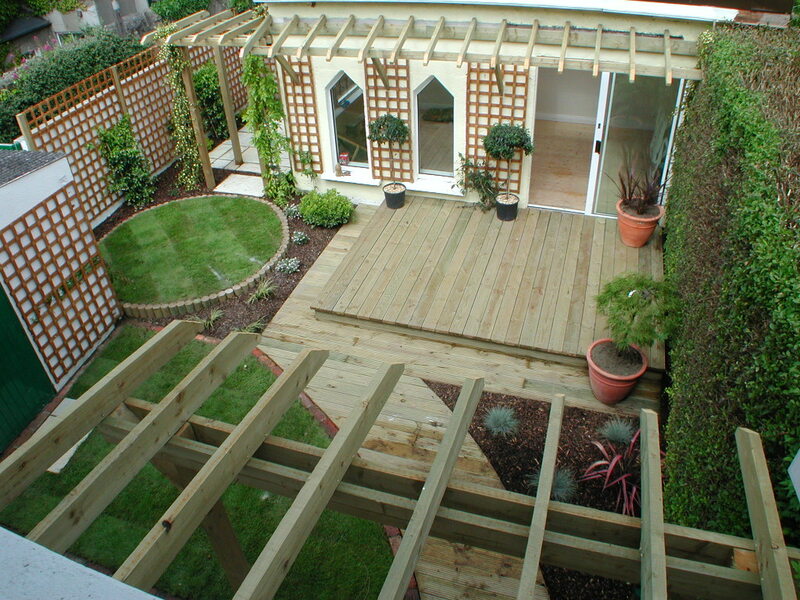 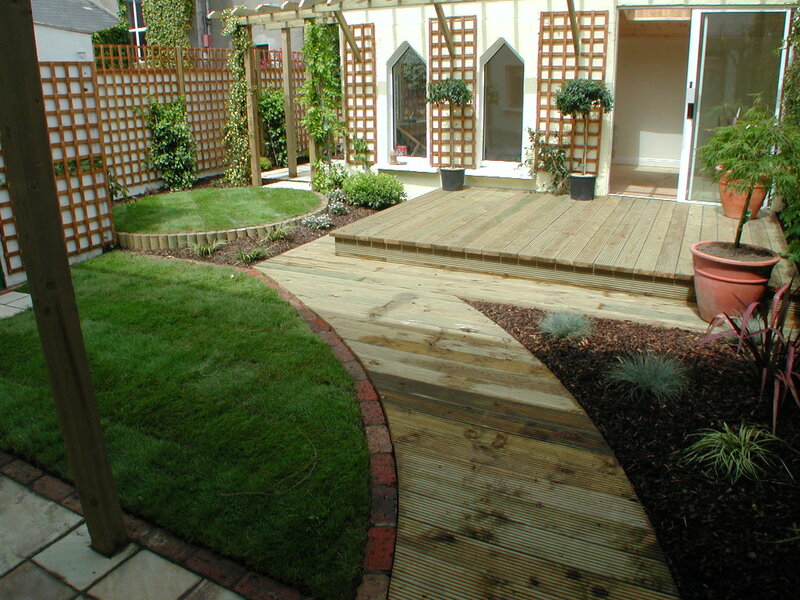 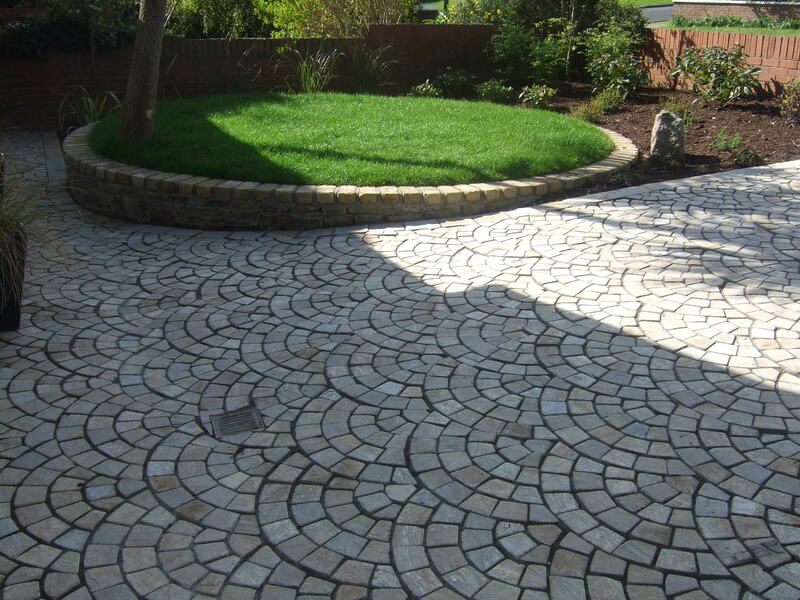 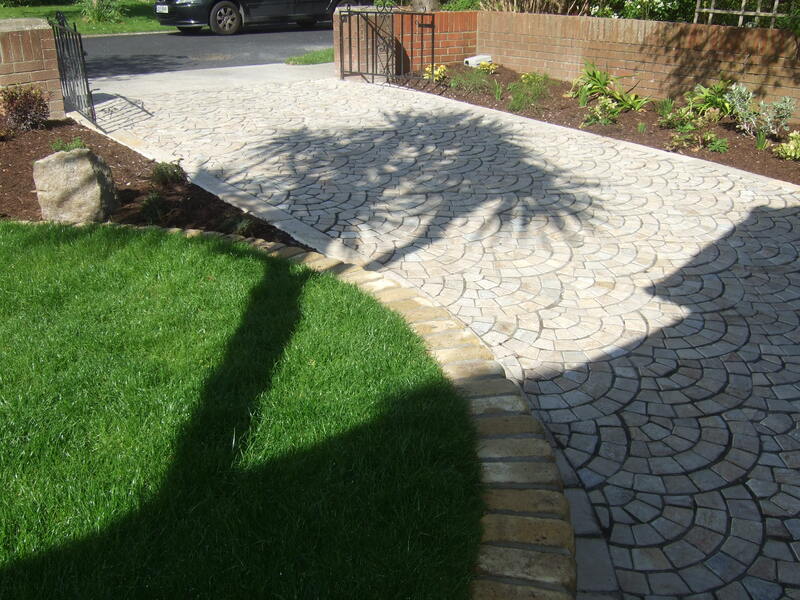 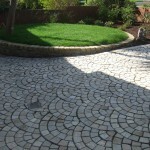 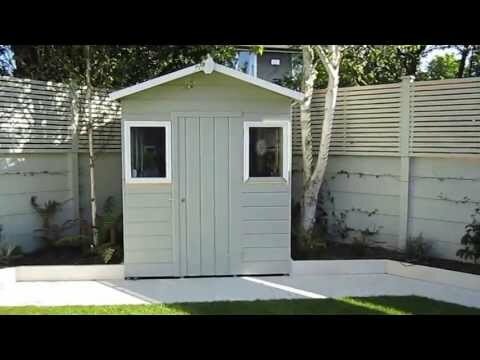 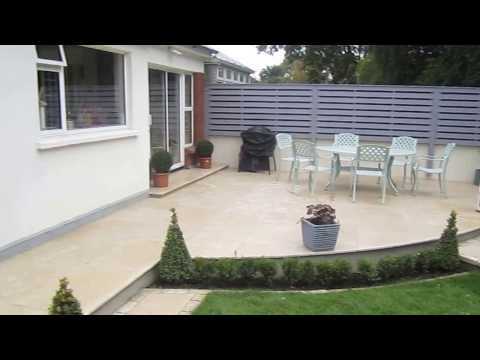 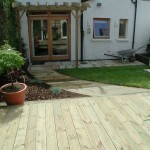 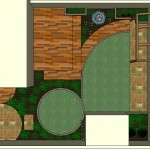 For this landscape gardening contract the client required decking, outdoor lighting and low maintenance. 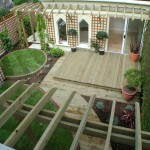 Above the main door there is a pergola planted with climbers. 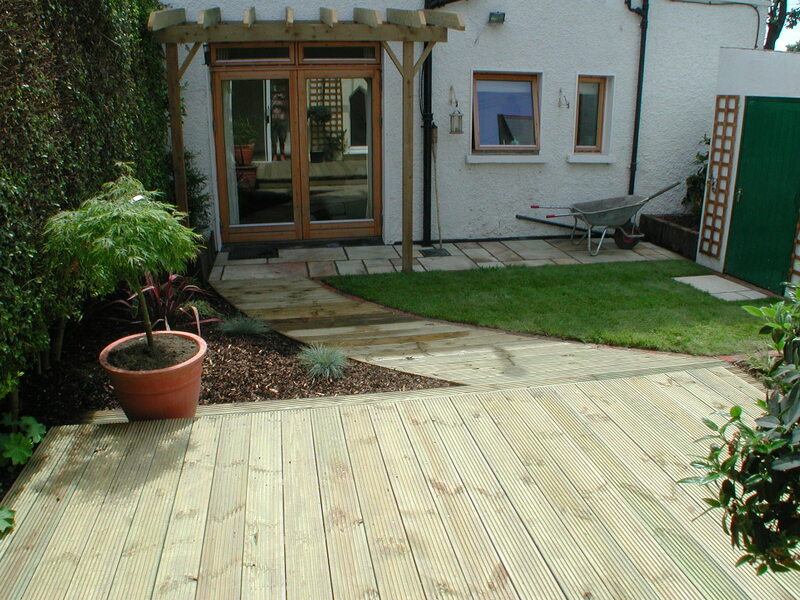 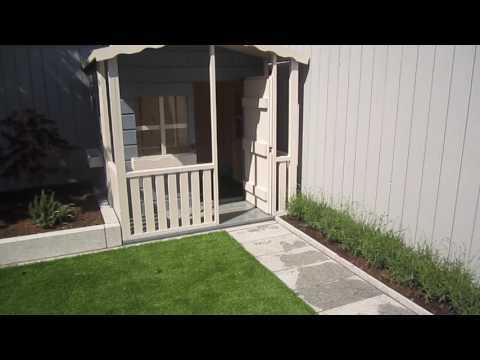 A deck path leads away from the door to a softwood deck seating area by the existing sunroom. 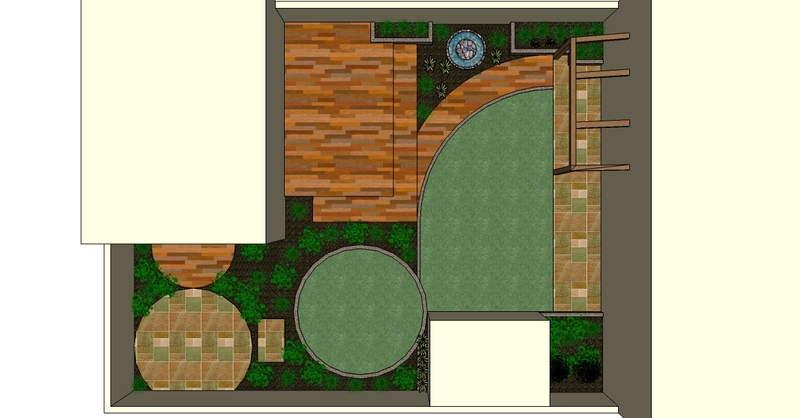 To the left there is a circular lawn area complimenting a circular indian sandstone seating area with another pergola planted with suitable climbers. 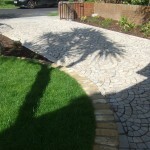 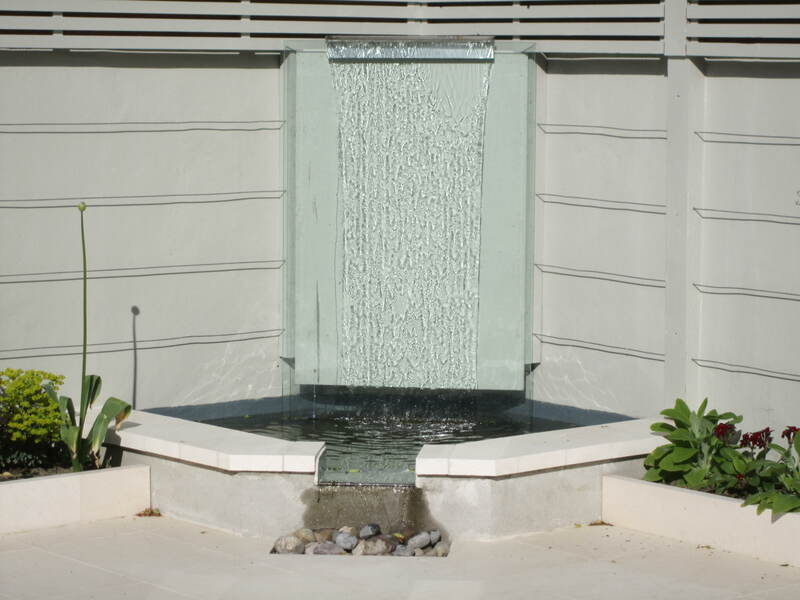 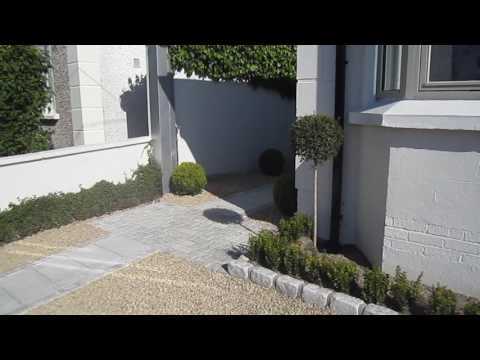 Garden lighting for this landscaping design project has been installed throughout. 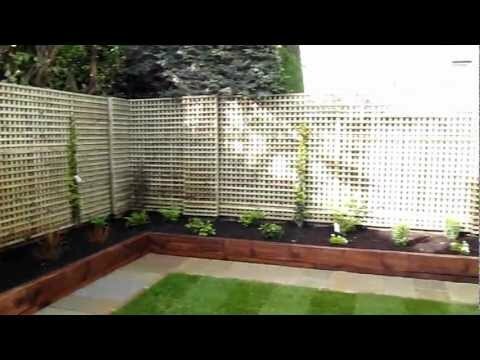 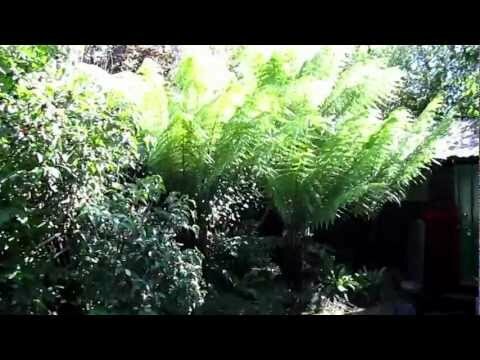 Planting consists mainly of shrubs with a few perennials and two small trees.